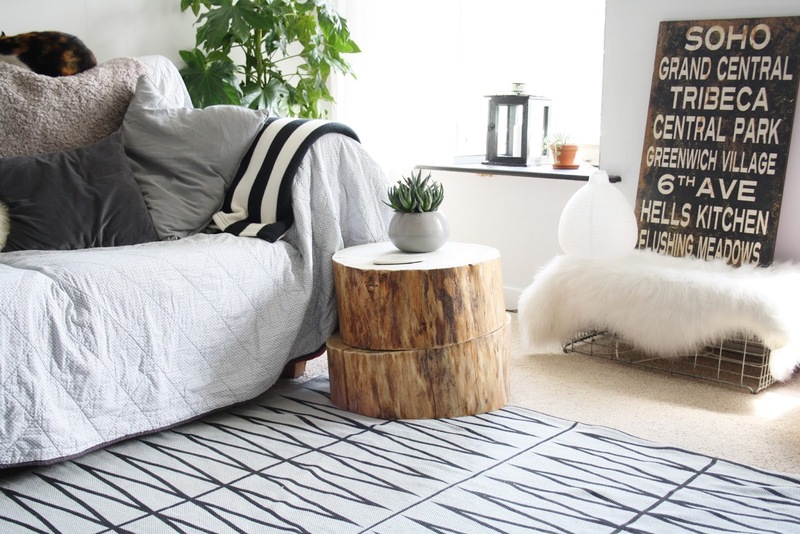 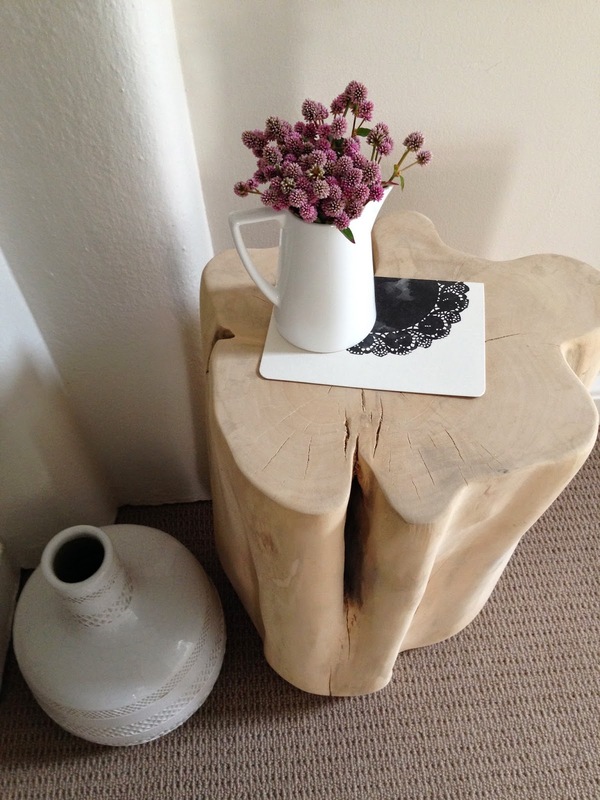 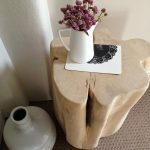 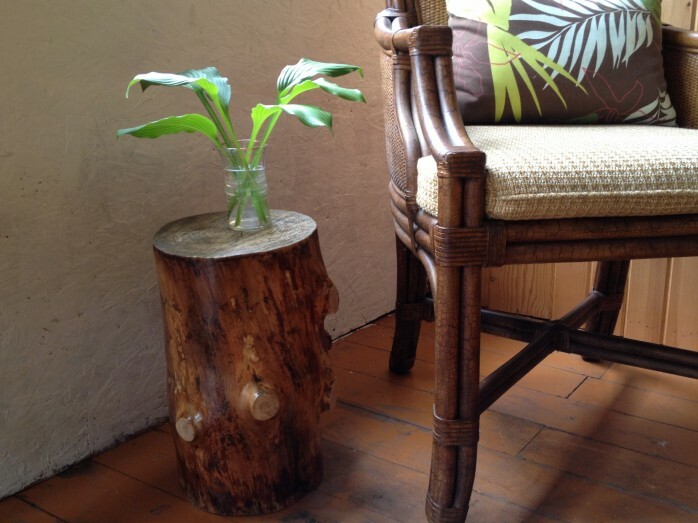 Tree trunk side table becomes the best alternative for adding the natural and rustic style to a room. 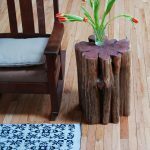 This furniture is made from natural log. 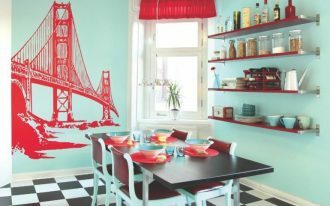 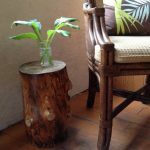 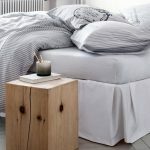 It is optional for covering the whole tree trunk table with wood paint or clear stain in order to get more attractive look. 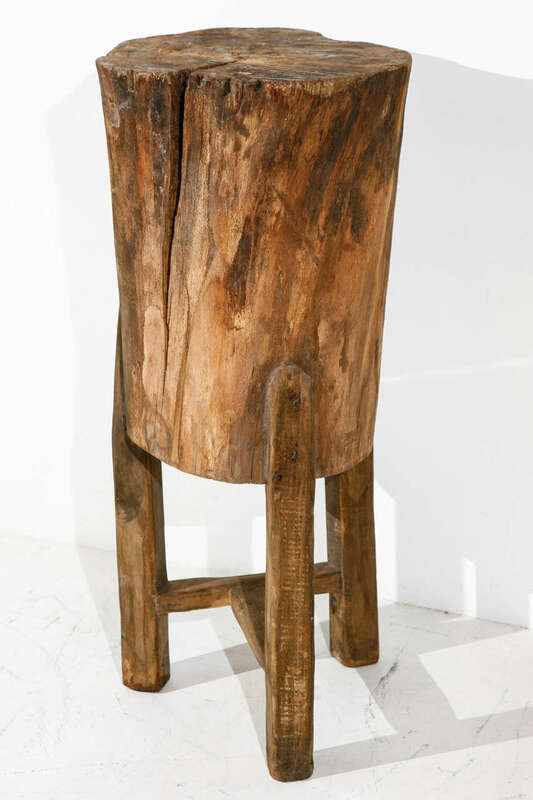 But, most tree trunk tables, including tree trunk side tables, use the clear stain as the finishing. 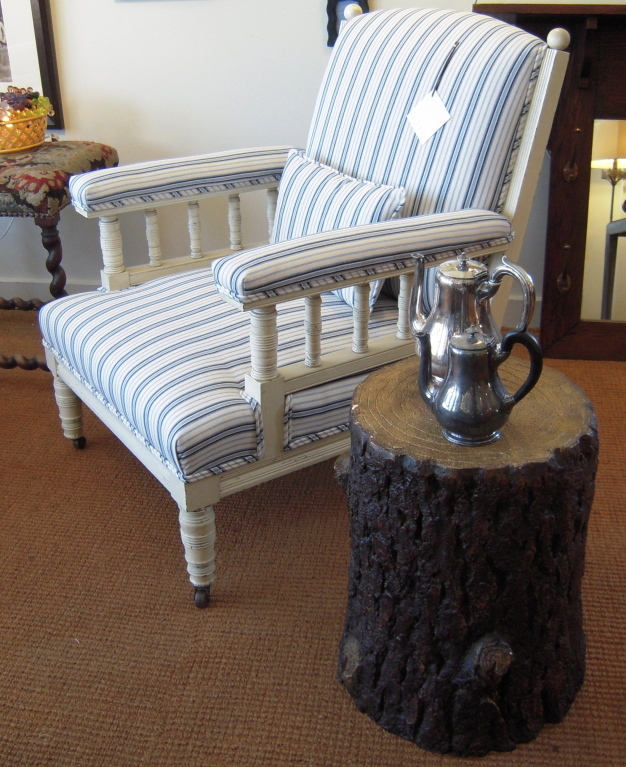 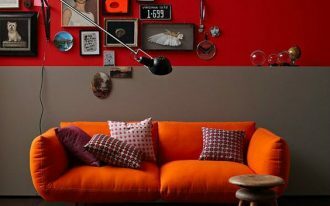 The clear staining also strengthens the natural look to that furniture. 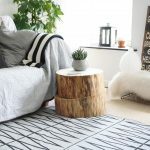 Tree trunk side table is made from many kinds of wood logs, such as yellow pine, cherry, walnut, cedar, maple, Hinoki Cypress (originally from Japan), and Odin tree trunk. 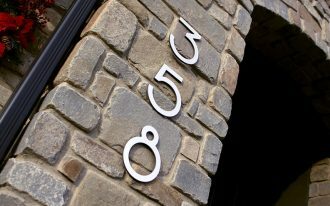 Each material has different texture. 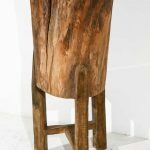 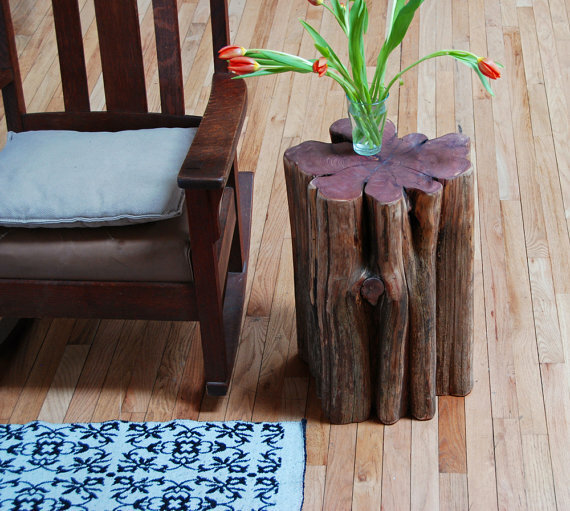 Tree trunk side tables are made in extended designs. 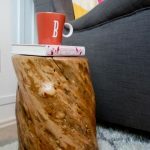 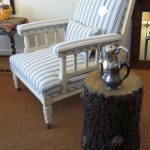 Natural tree stump side tables with legs, for instance, are only one of variant loved by most rustic home design lovers. 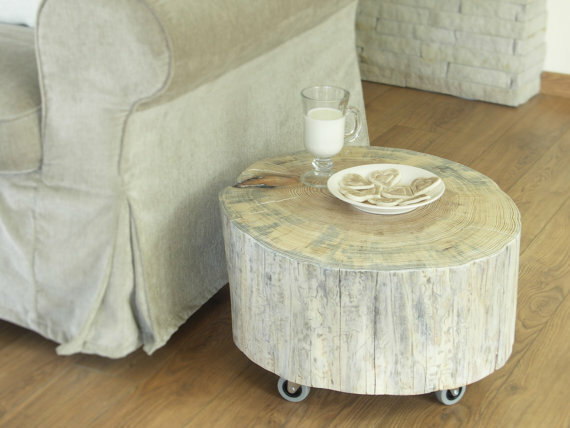 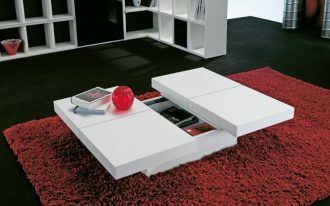 Tree trunk side table equipped with wheels makes the users to move it from one place to another instantly. 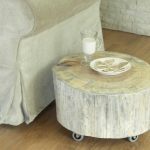 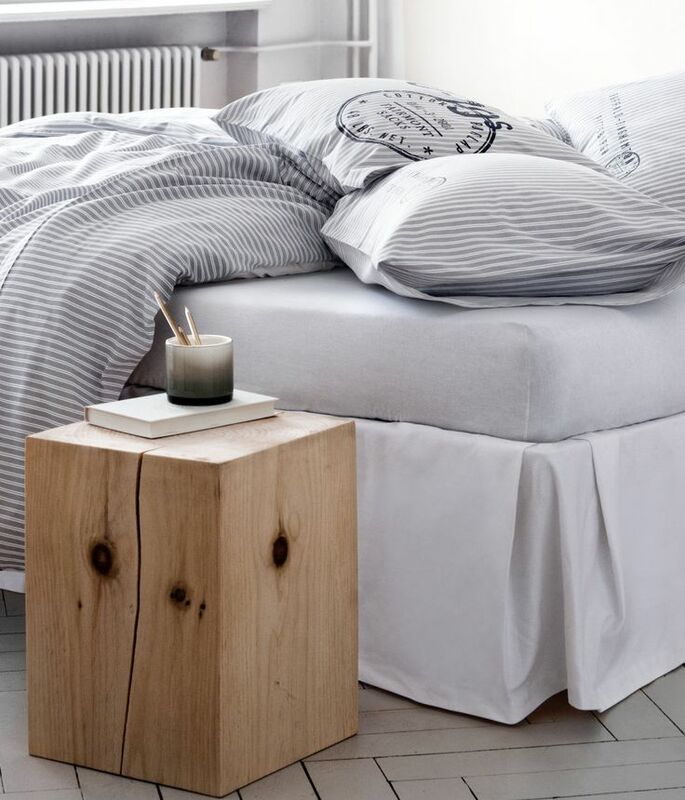 Most side table made from natural tree trunk is in neutral finishing colors. 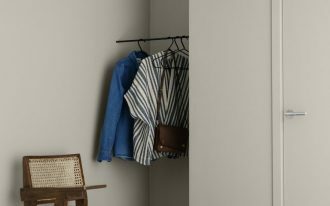 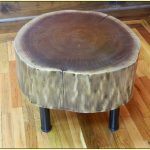 Black, natural brown, natural wood tones, and other earth tone colors look so perfect to be applied on the whole parts of tree trunk side tables. 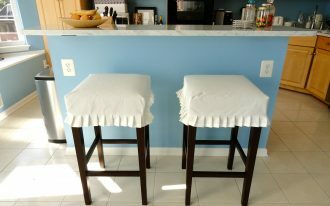 Clear staining offers different tone color in which the staining gives transparent and shiny surface of table. 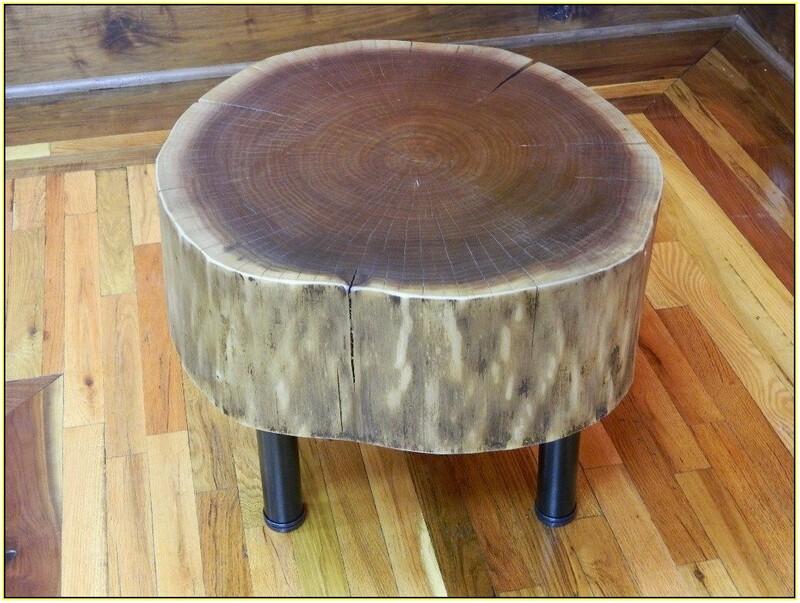 Natural tree stump side tables can be used for indoor and outdoor space (patio, deck, porch, and balcony). 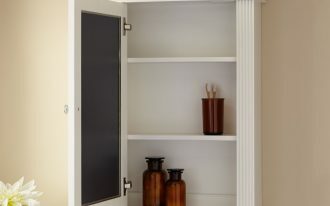 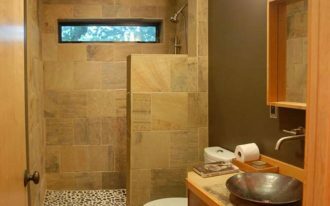 They are also commonly used as the console table in a bathroom, semi-outdoor bathroom, and outdoor shower space. 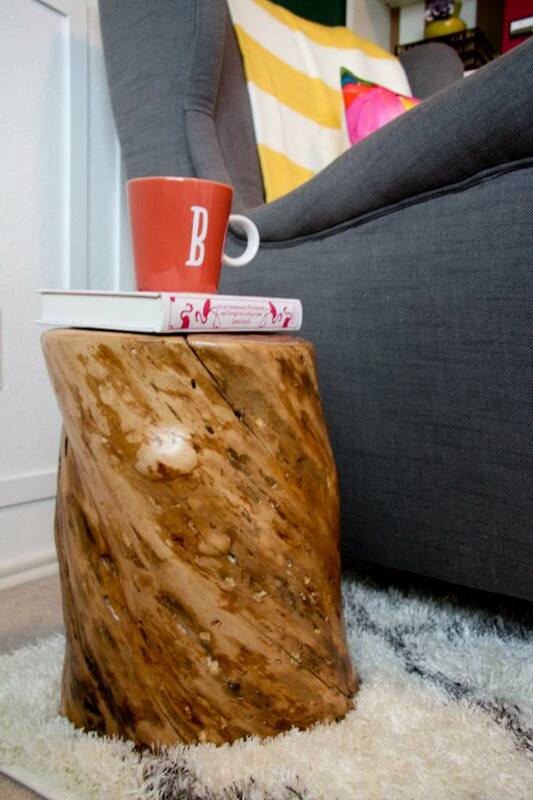 A coffee table is another use of a natural tree trunk side table.